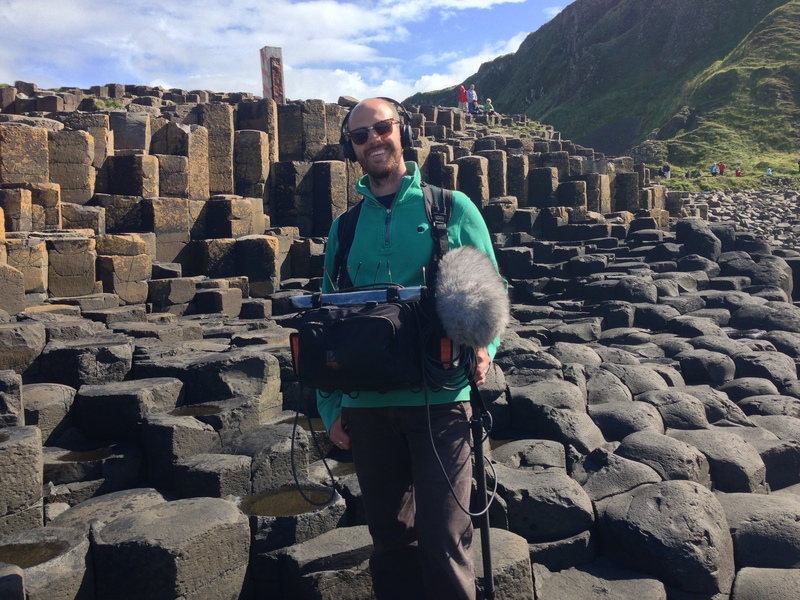 I’m a sound recordist with over thirteen years experience working of in the audio industry, including five years mixing for the BBC. I’ve mixed in both studios and on location in the UK and across Europe and have covered everything from news to reality television, drama to commercials. In addition to traditional sound recording I’m trained in wildlife, actuality and special effects techniques. I’m based in Essex, which makes me idea if you’re looking for a sound recordist near Bentwaters Parks, Rendlesham or the rest of East Anglia. I also regularly shoot in London, although I travel all over the world if required. I’ve worked with a wide range of cameras including all REDs, Alexa, Amira, C300/100, FS100/700, XF305 and the Sony and Panasonic ENG ranges. I have my own kit and excellent links with specialist audio hire companies to enable me to cover every situation from a single interview to a 25 person round-table discussion.